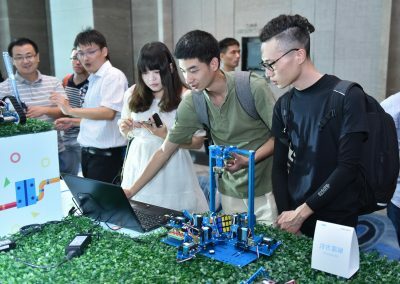 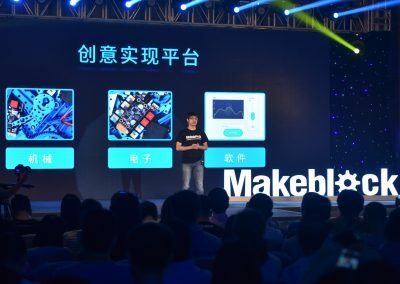 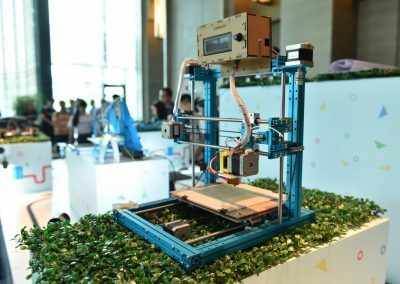 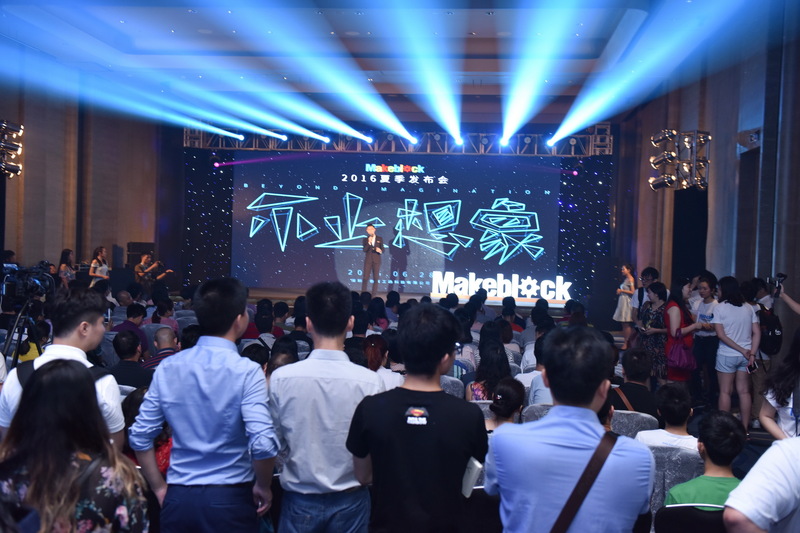 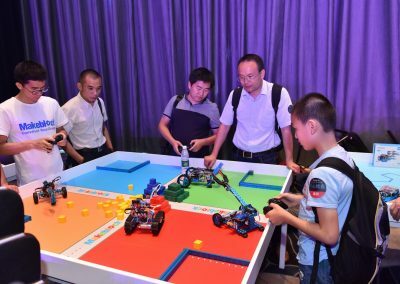 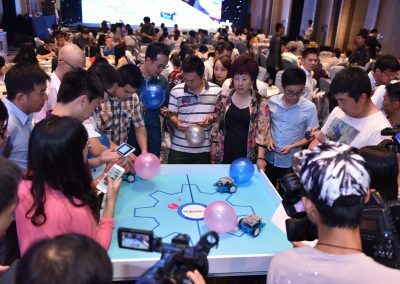 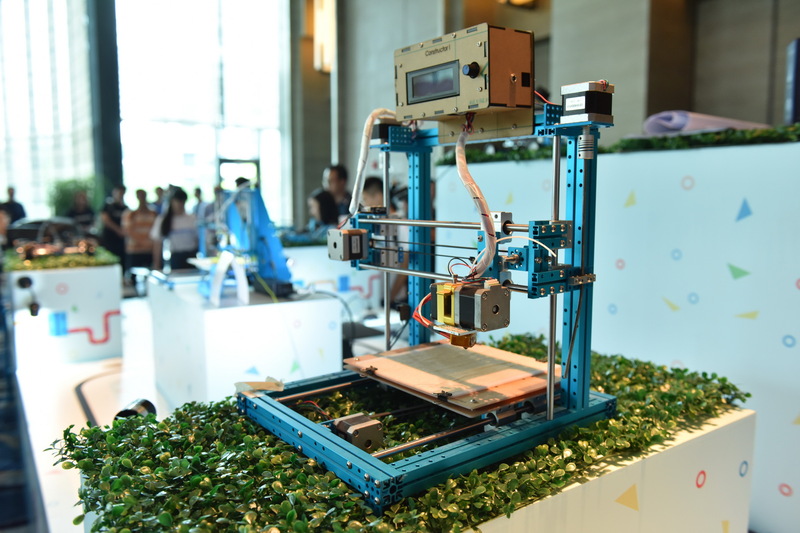 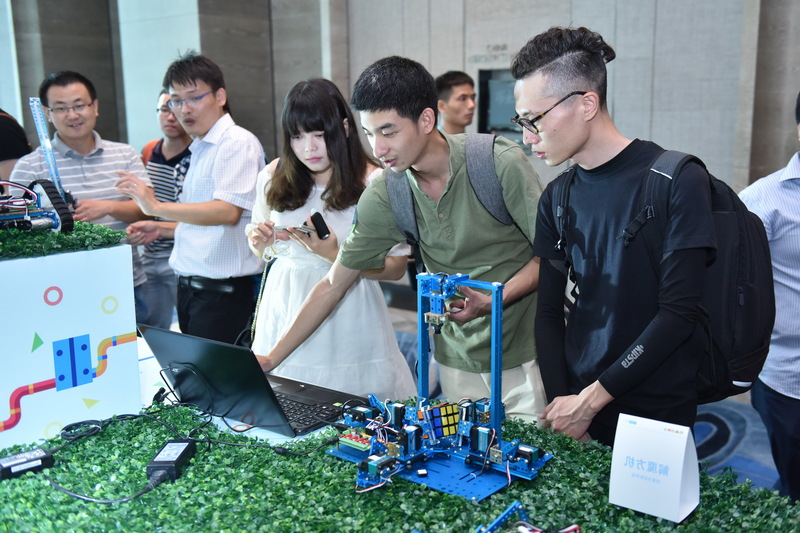 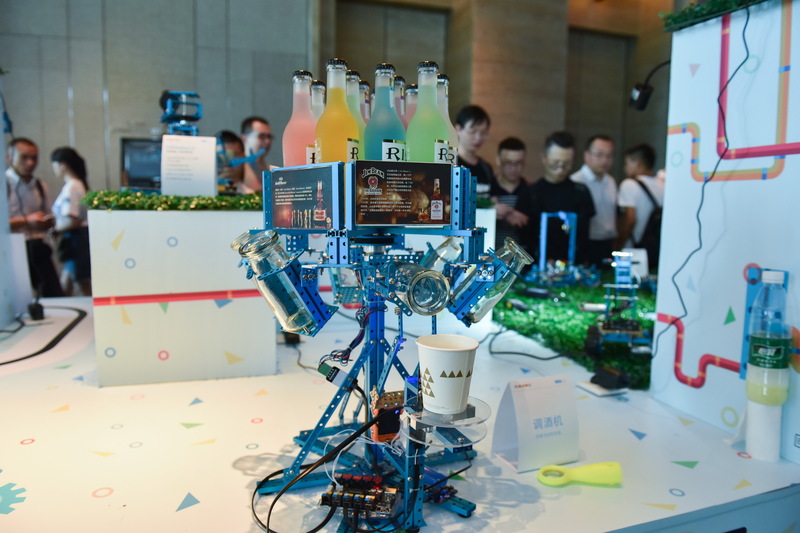 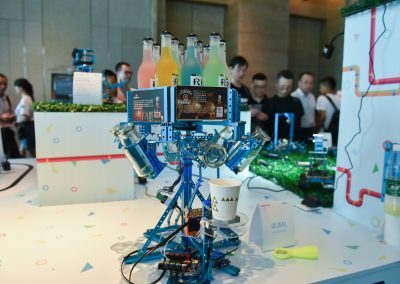 On June 28th, world leading STEAM education brand – Makeblock held its first “Beyond Imagination” summer keynote and press event in Shenzhen, China, with over 100 senior makers, educational experts and partner representatives participating. 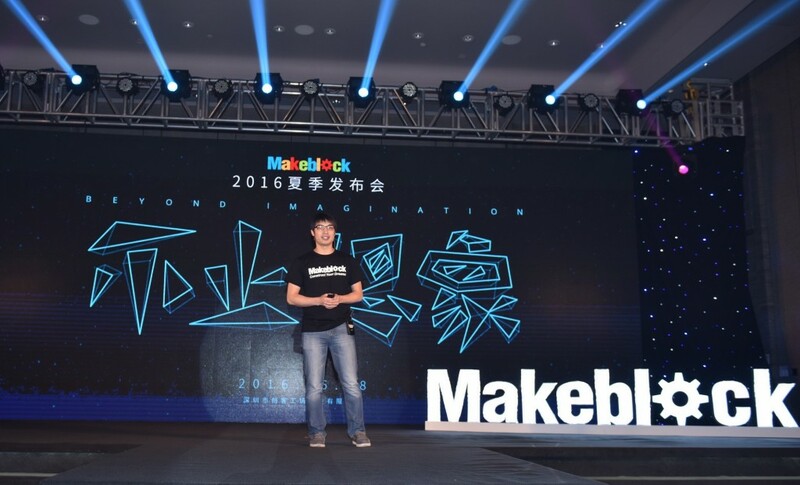 Jasen Wang, founder and CEO of Makeblock, delivered a keynote speech. 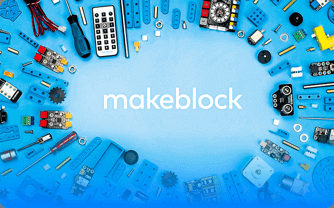 He shared the original intention behind creating the Makeblock brand: making creation easier and serving education better. 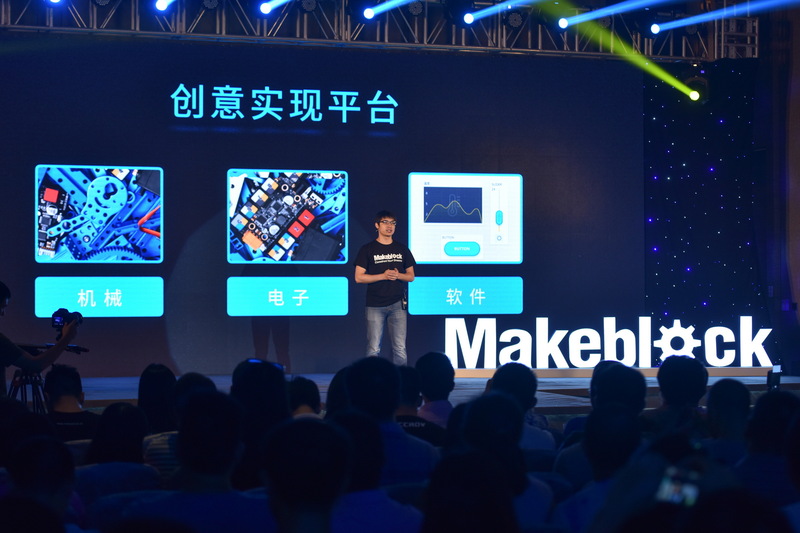 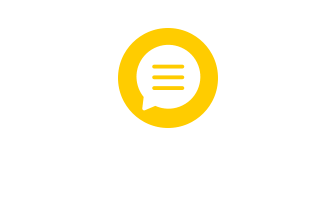 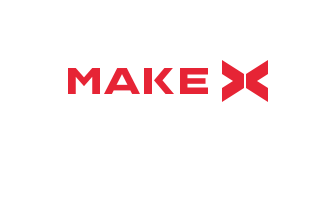 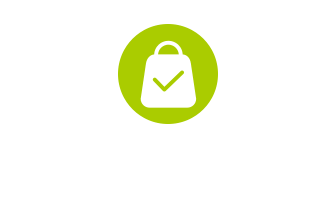 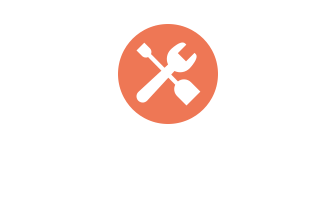 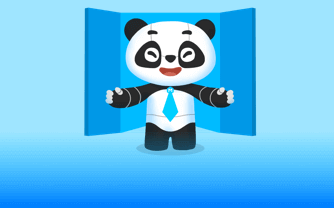 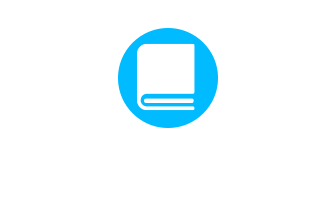 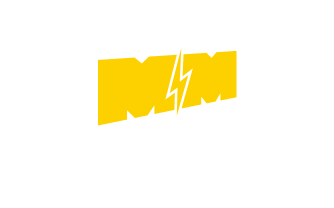 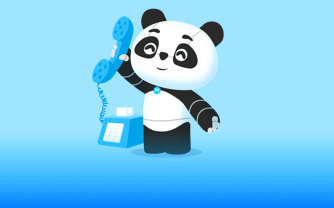 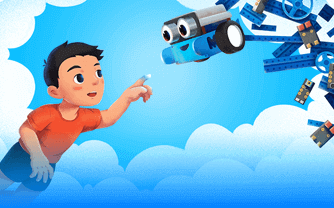 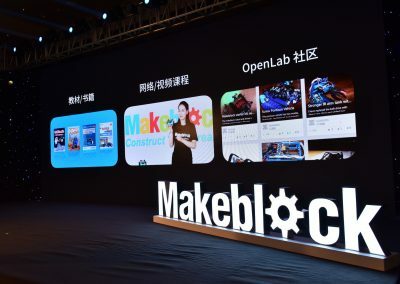 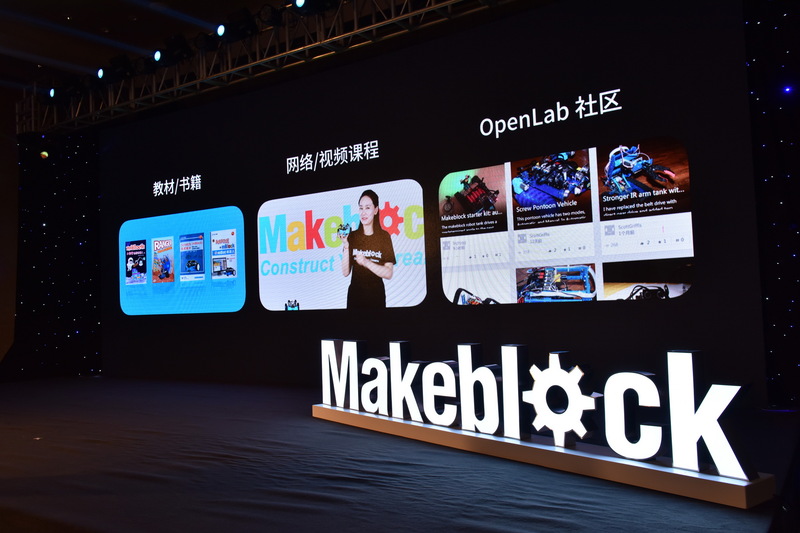 Jasen further introduced Makeblock’s platform and products, and expressed his expectation that Makeblock would become a world leading STEAM education brand. As part of the event, Makeblock showed off their strong capacity for innovation through a display of creative robotics projects.